Fencing classes for kids and adults are available through Brevard Co. Parks and Recs. 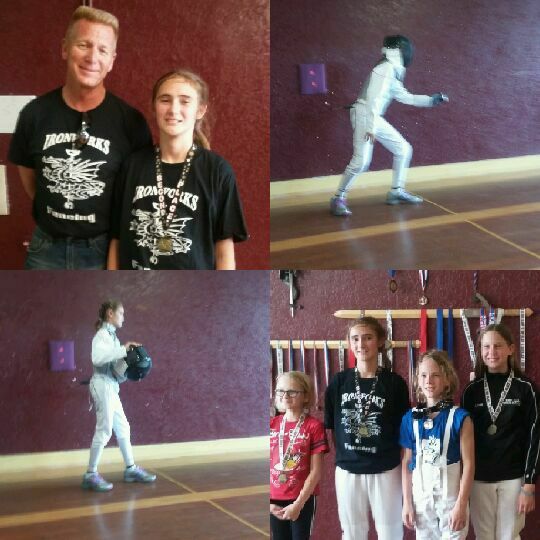 Fencing lessons, Fencing classes in Melbourne Florida, with Iron Works Fencing Club. Affordable fencing classes! All equipment provided! Learn fencing! 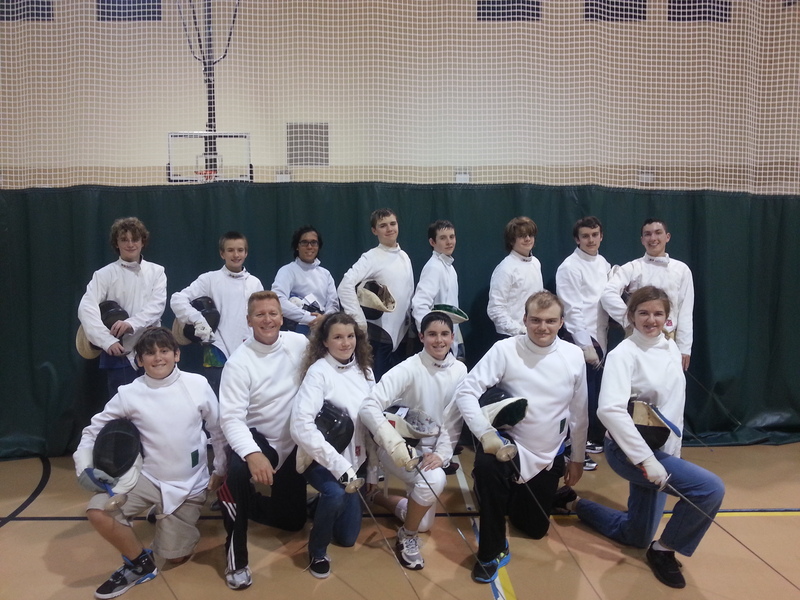 Fencing lessons in Brevard County, Melbourne, and Suntree. Brevard Co. 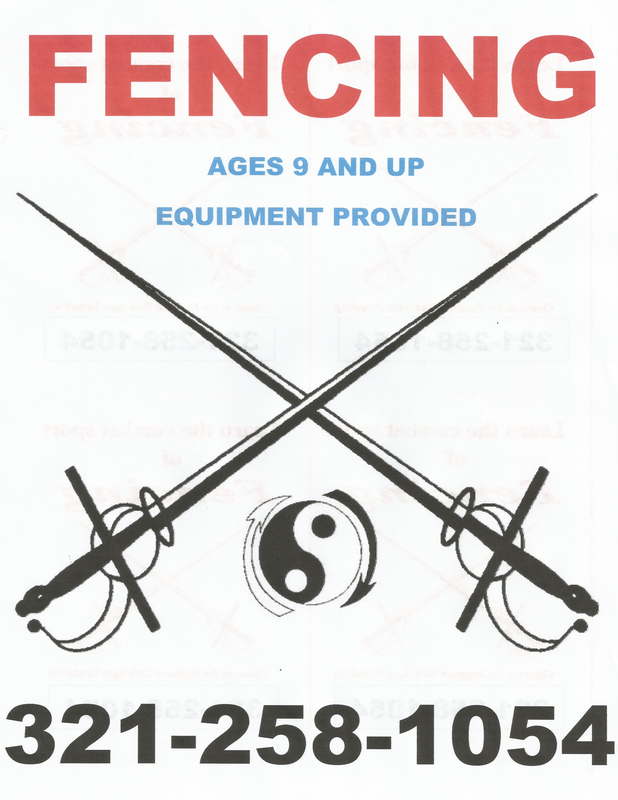 Parks and Rec’s offers fencing lessons at Viera Community Ctr., ages 9 and up. Equipment provided. If you’ve ever wanted to learn how to use a sword, come on out. Fencing classes are on Mondays, and Wednesdays. LEARN TO FENCE!